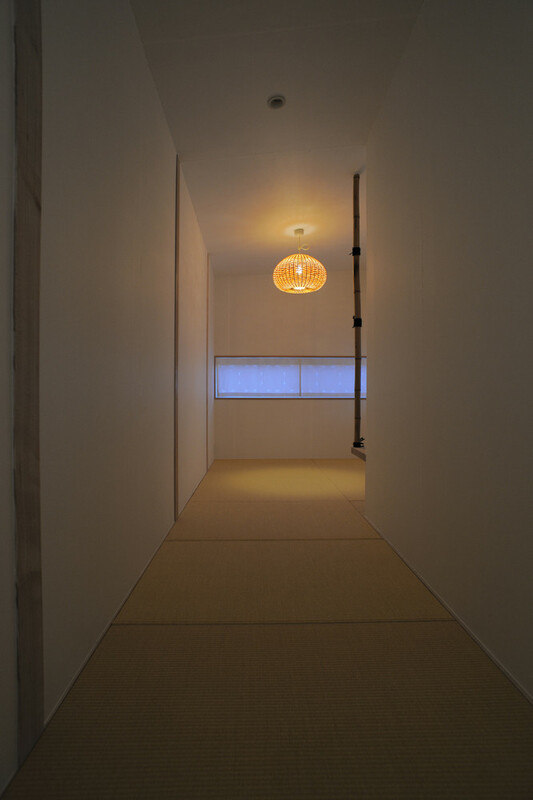 Collaborative project with Jun Yashiki of Jun Yashiki & Associates and Toshihumi Mori, Desinger. Mori Residence is completed in October 2013. 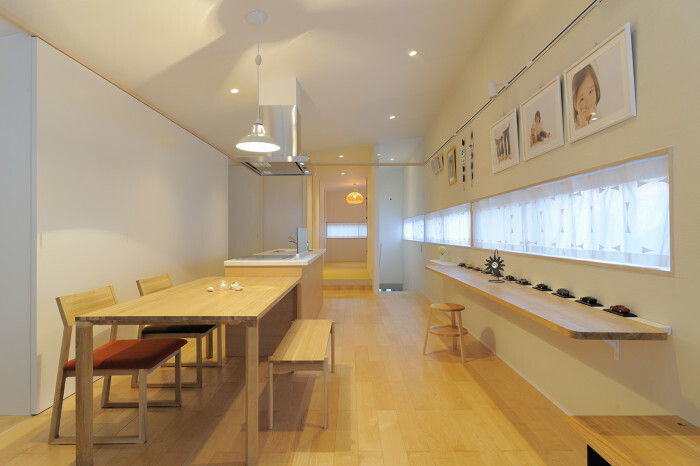 This house was designed by utilizing the South-North long site shape. Wind comes through and much natural light comes in. 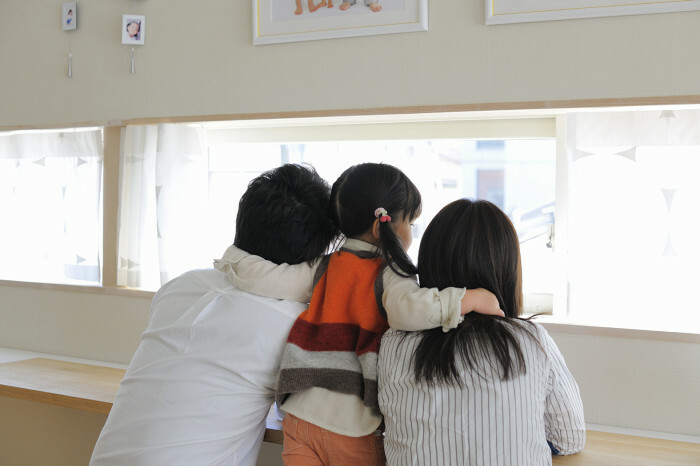 It is cool in summer and warm in winter. 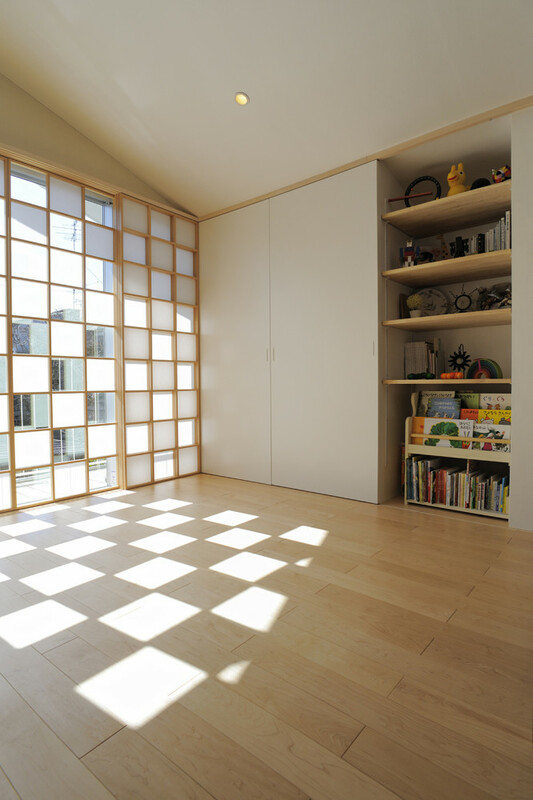 The west side of the house is used as structure, mechanical, and storage space so that the east side has a lot of openings for the natural light. The South Screen on the 2nd floor can be various patterns by combining the 8 paper siding doors. The view to the north from the south of living room on 2nd floor. 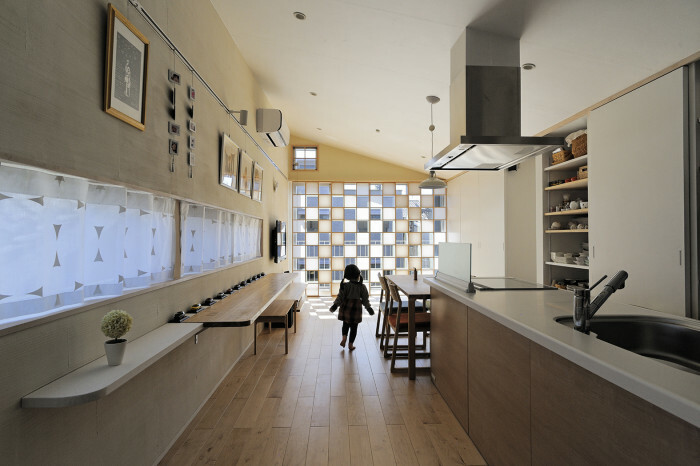 The whole design was put together with a lot of ideas proposed by Mori Toshihumi not only as the owner of this house but also as designer. 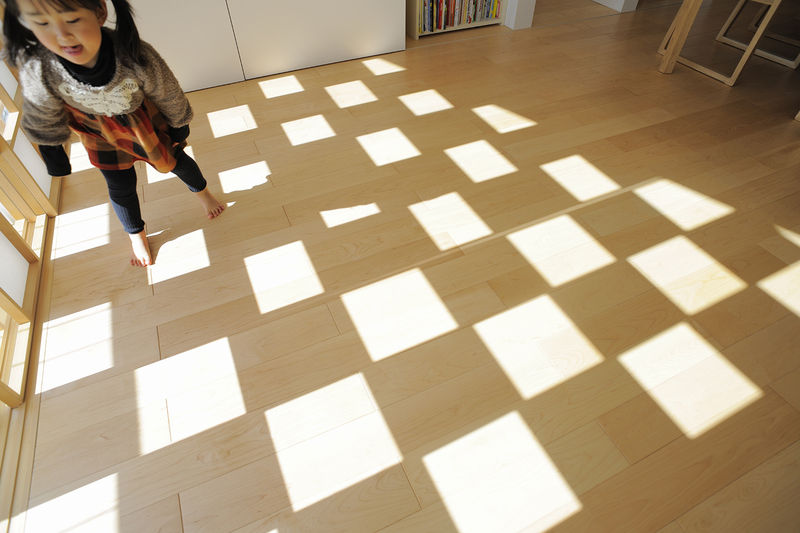 The lump shade made of Bamboo is designed by Shigeomi Ohashi, a classmate at Kyusyu Institute of Design. 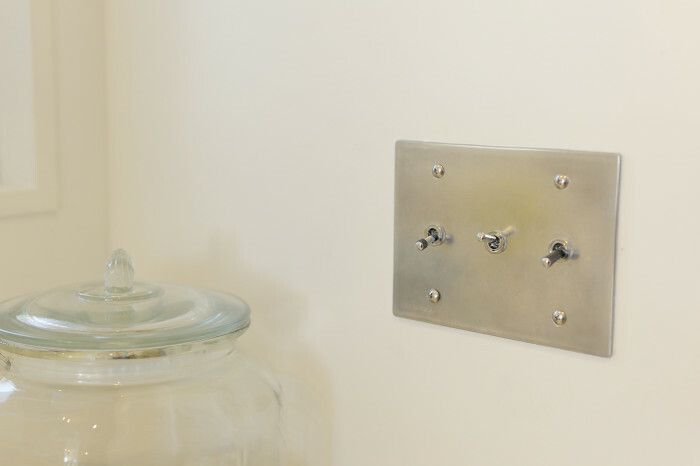 The toggle switches designed by Shirota Keik0 (Sutudio Sora), a classmate at Kyusyu Institute of Design area used partially. 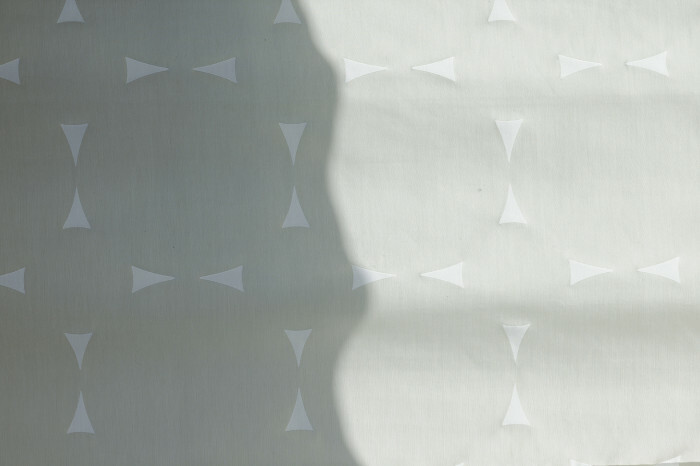 The textile of curtain is designed by Yoko Nitta. 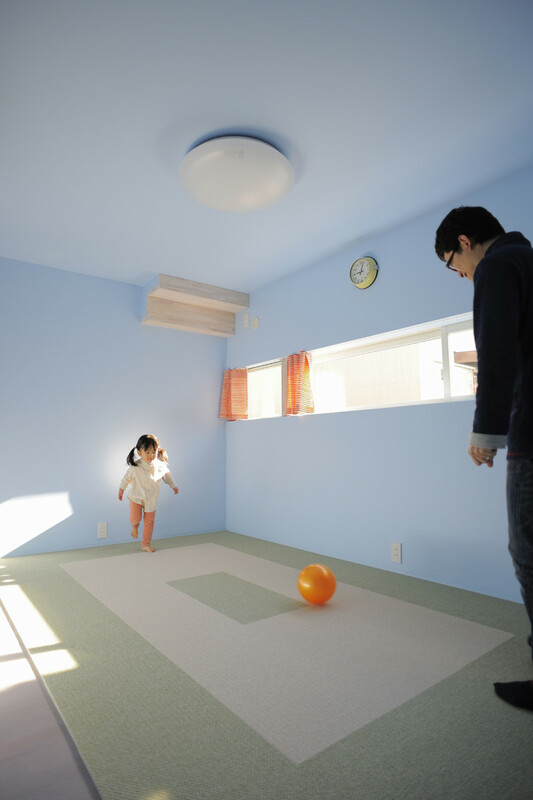 The child room is also blight space with east natural light. © 2019 Himawari Design . All Rights Reserved.